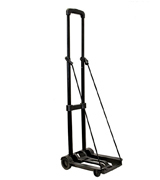 This is a lightweight yet firm luggage cart, which will be your helpful assistant wherever you go. The manufacturer offers models of different sizes and versions to choose from. The cart might wobble a little bit when there are a lot of boxes on it. The drawbar of this cart is made of high-quality steel, which makes this item pretty reliable and durable. 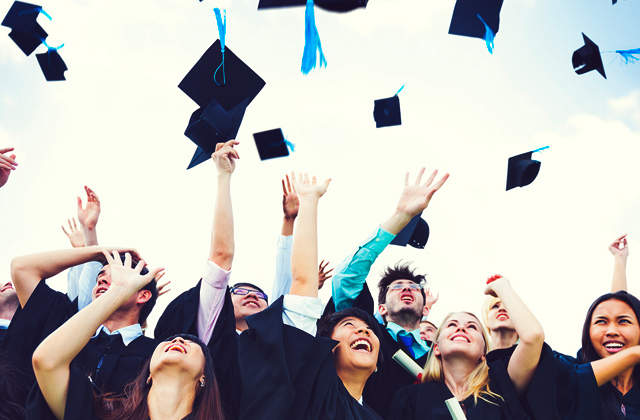 Even your kids can use it when they need to take a lot of things to school, for example. 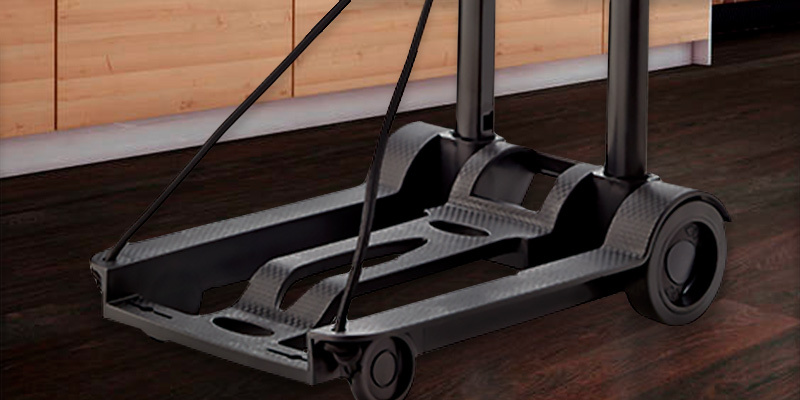 Having the capacity of up to 77 lbs, this cart enables you to transport duffels, briefcases, boxes, and other items almost effortlessly. Bright wheels make the cart really cute. The product is pretty affordable, too. 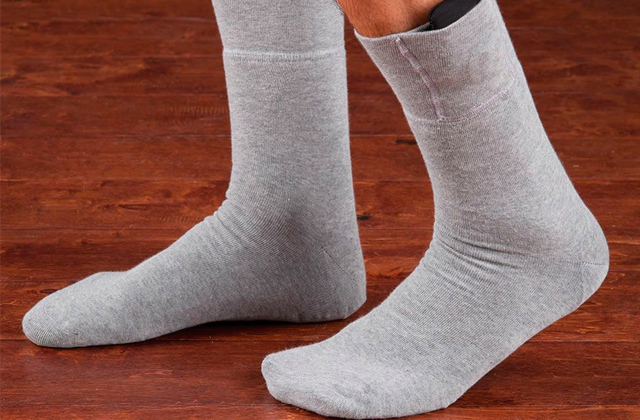 This model might be awkward for tall people. This reliable and cost-effective luggage cart will be useful for all your family. 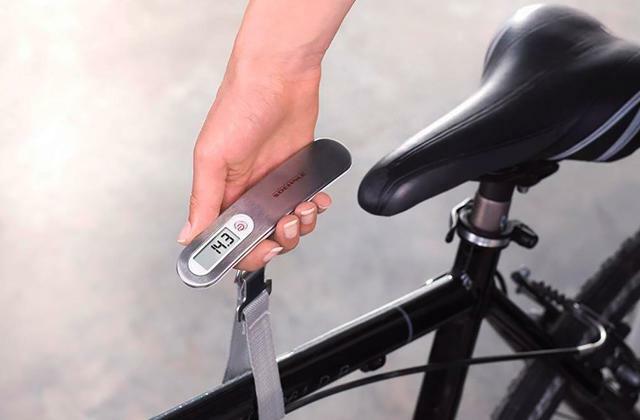 Besides making your traveling easier and more pleasant, this item will be helpful when you just need to transport something and even when you are going on a picnic. At a modest price, this product offers great durability. 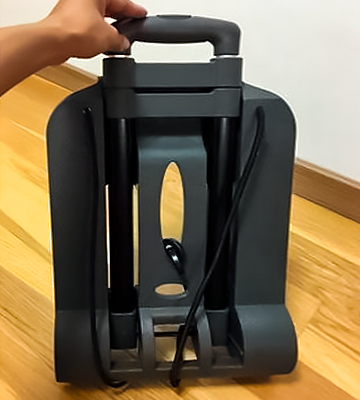 Some customers even put on it things heavier than it is recommended (up to 100 lbs, while 70 lbs is a supposed capacity). This fact proves that the cart will serve you for a long time. Some customers find the base too narrow. If you need a multi purpose cart for an affordable price then this is your perfect solution. 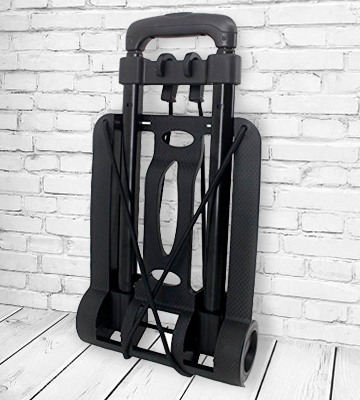 Long handles (when unfolded) make this luggage cart convenient to move for people of any height, just customize the length of these handles so that you feel comfortable. 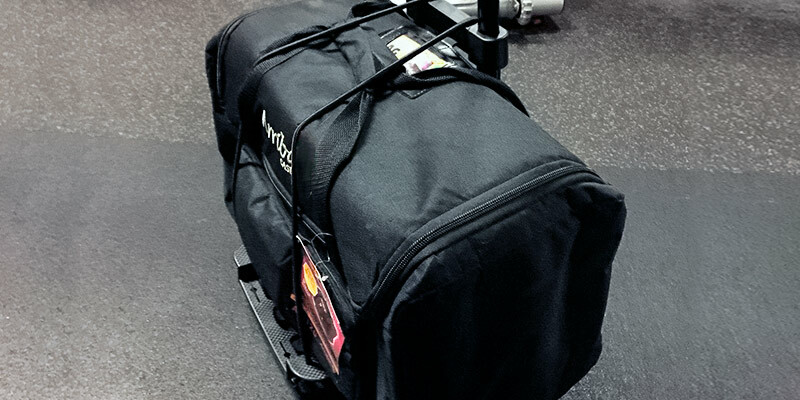 This model boasts a really great capacity of 220 lbs, which enables you to transport extremely bulky stuff with no problems. Thanks to a special button, folding and unfolding it is really convenient. Some find the price too high for the features offered. People looking for a luggage cart for some kind of professional use will appreciate this model. It boasts great capacity, which is extremely important sometimes in this kind of equipment. And this thing will also be very nice for home use. A good strap ensures a reliable hold on your things during transportation. Considering the price for this product, it should be noted that it is a real value for money. It is foldable, so storing it will not be a problem. Some customers consider the cart too heavy. 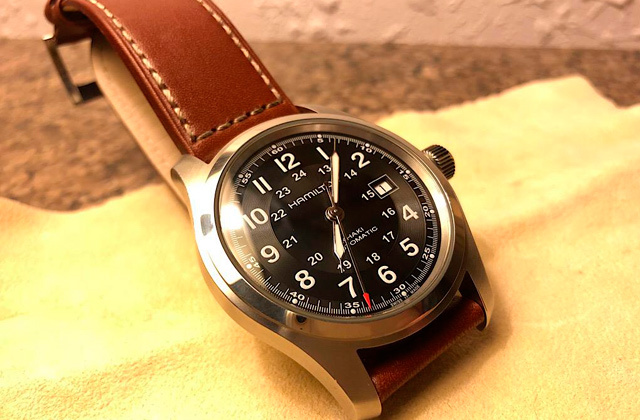 First of all, it is a perfect thing for traveling. However, you can use the cart to carry around your beloved pet in his or her carrier, or it could be a nice present for your elderly relatives (it is pretty easy to use and maneuverable). 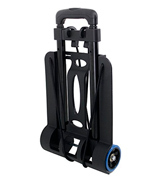 This foldable hand truck with four wheels will be great for many tasks. First of all, of course, it is an essential thing for trips. All that heavy luggage will not be so hard to carry anymore. You just need to put your bags on this cart and pull it. And the hands get tired less. 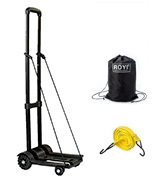 This item is able to withstand up to 70 kg, so you can transport almost everything you want. You could use the cart to transport various equipment for your personal or professional needs. If you do a lot of shopping, you can take this item with you to simplify the process. At the same time, the construction of this luggage cart is pretty solid. In addition, this model boasts rubber wheels that are 3 times more durable compared to others offered on the market. 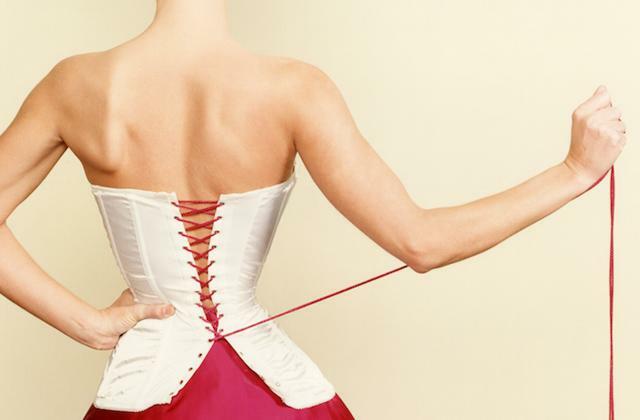 Due to that, you do not have to worry about breaking or damaging it. 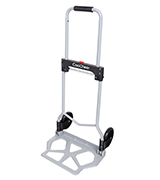 This luggage cart boasts durable rugged wheels, which is very important for items of this sort to ensure the reliability of a cart. In addition, the wheels are of a very nice blue color. People who like bright and extraordinary things will certainly appreciate this little bonus. 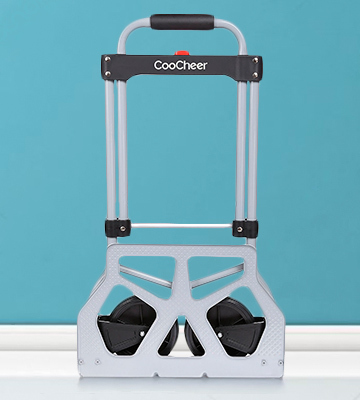 Another thing about the design we feel should be mentioned is that the metal expandable handle is pretty convenient to hold, so pulling the cart will not be difficult at all. Also, there is an adjustable double strap to hold your baggage properly and prevent any shifting. It is a plus when you are going to transport several boxes at once, for example. 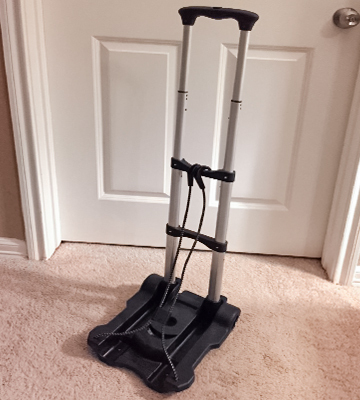 If you do not need your luggage cart very often, you can store this item under your bed, on the balcony or in the closet (the cart is foldable). You will definitely be impressed with the extra-large rugged wheels which improve handling and simplifies moving this cart. 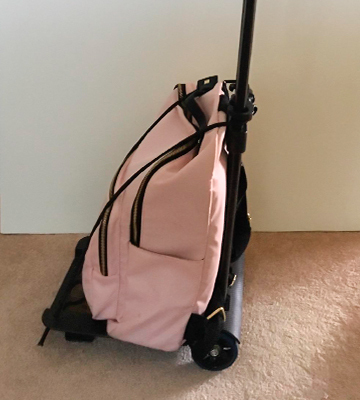 If you are going to transport heavy baggage (maximum approved capacity is 70 lbs) or just some other sizable stuff, then this model is just perfect for that. 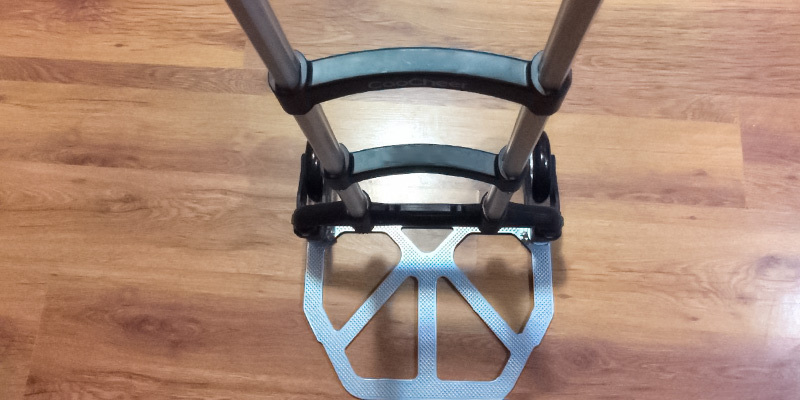 The cart is made of stainless steel, which makes this item durable and firm. 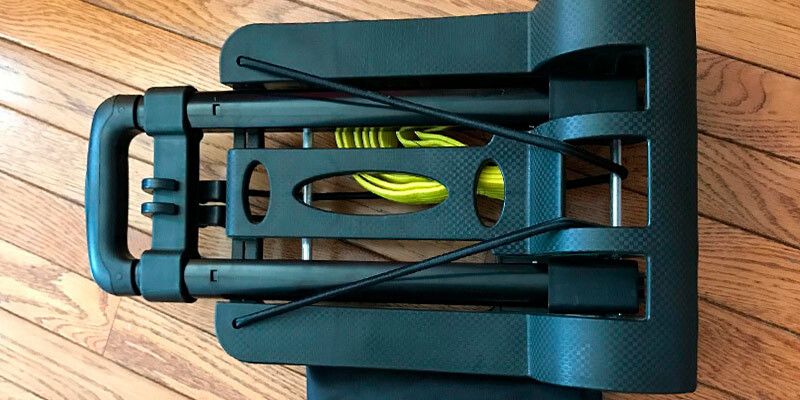 The manufacturer thoughtfully equipped the cart with an adjustable strap to support your stuff while it is being transported. 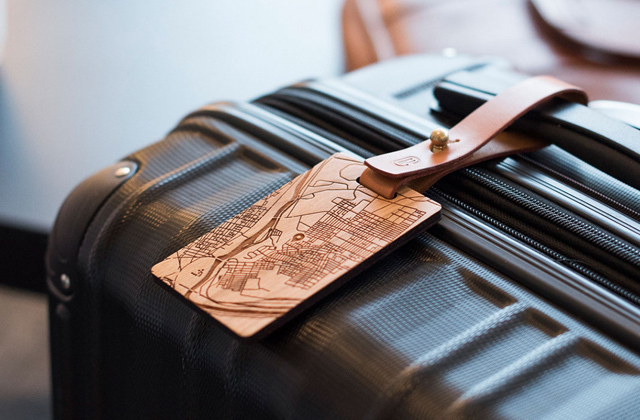 The strap also serves to prevent the baggage from shaking—who knows, there might be something breakable inside! The luggage cart is pretty compact and light in weight. In addition, it can be folded for comfortable storing, especially when there is not that much spare room for all your stuff. The model has an iron pipe and aluminum base plate. Due to that, this hand truck is almost weightless. 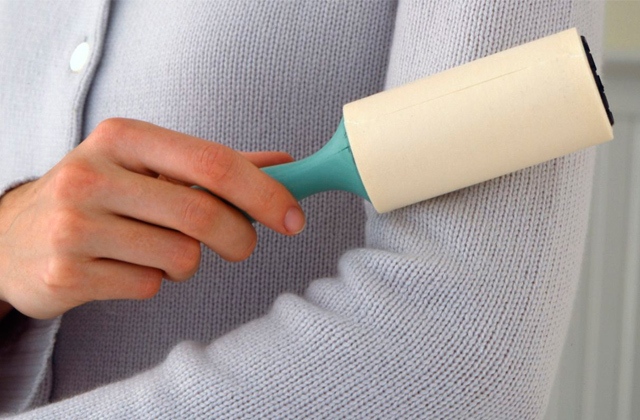 For sure, it will save your hands and arms. 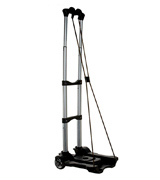 At the same time, this luggage cart is able to withstand the load of up to 220 lbs. Impressive, isn`t it? 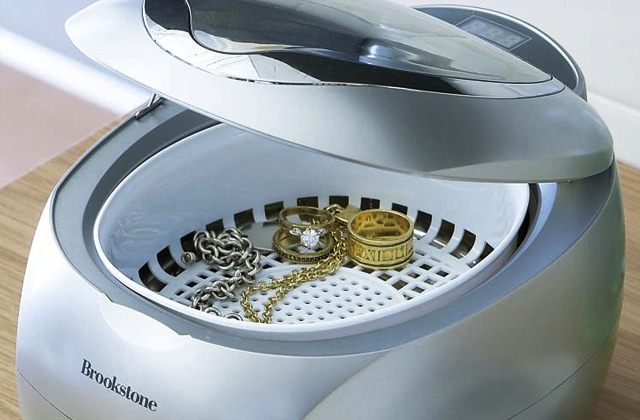 This feature makes the cart just perfect for various industrial purposes, cargo transporting, and so on. Or you can purchase it for personal use. 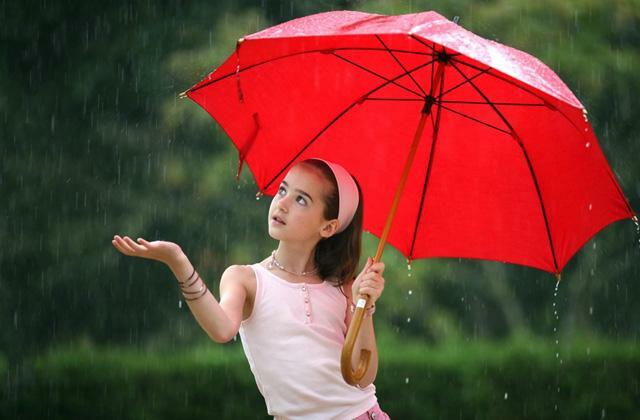 It will be very helpful when you go shopping, camping, traveling or something like that. Being extremely sturdy and reliable, this truck is pretty compact and lightweight at the same time (and foldable). The product comes absolutely ready to use out of the box. It does not require any assembly, which is rather convenient. If you are looking for a luggage cart to serve you not only for traveling but also for doing your household duties (to be a caddy for a sprayer to move it around the yard, for example), then this model will satisfy your requirements. 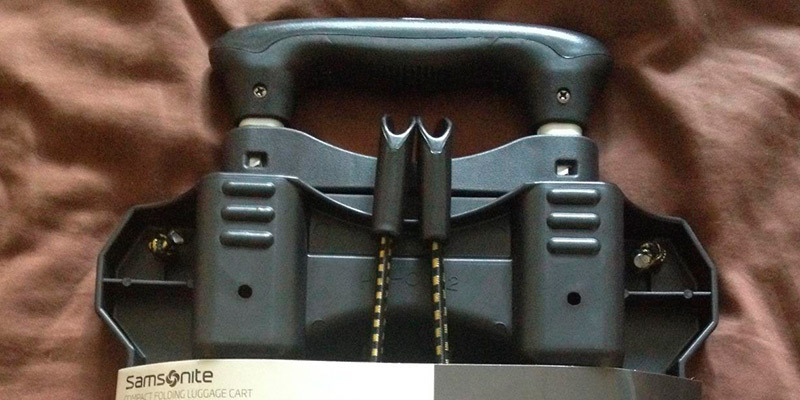 It is pretty effective not just as a cart itself, but also as a helpful and useful item to have at home. Thanks to the good size platform, you can pull off almost any duty you need. If you have children, you could purchase the cart for them since sometimes kids have a real bunch of books to take to school. With this luggage cart, they will not get tired carrying all the stuff. In addition, it will be fun for them. If your granny lives alone and you do not always have enough time to help her with shopping, this product could become her assistant. 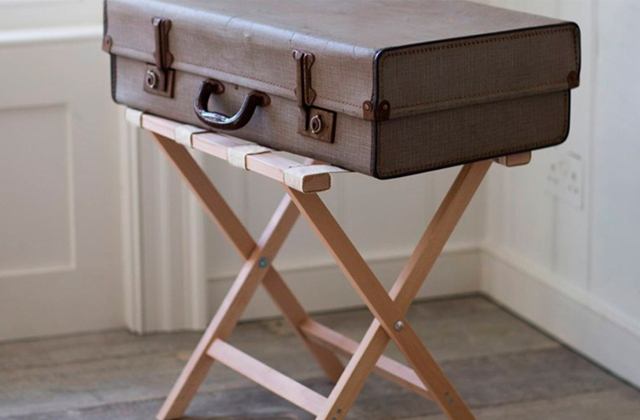 What is a Luggage Cart? Those who are only going on their first flight or another trip often ask a question: how to carry the luggage with minimum efforts? To make traveling easier and more pleasant, the luggage carts exist. A luggage cart is used to transport hand luggage and passenger baggage in the airports, at the stations, ports, and so on. You can find wheeled luggage carts of different carrying capacity and various sizes, open and closed, and also foldable ones. Depending on your needs, you can choose the best model. By the way, a luggage cart can be used not only on trips. This item will be very helpful in various warehouses, for example. If you are a big traveler, then you will certainly get excited about the travel luggage presented in our review.